Small at-home exercise bikes like the JLL IC260 Indoor Cycling Bike are appealing to those that want a basic operation in the comfort of their living room. This model seems particularly strong, capable and attractive for the low price point. The specification talks about the fine details in the mechanics, such as the three-piece crank, adjustable frame, brake pads and drive chain. This should all combine for a great performance. But, what do everyday users think of this model? 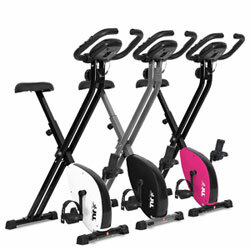 Can The JLL IC300 PRO Indoor Cycling Exercise Bike Offer More Than A Great Look? The JLL IC300 PRO Exercise Bike is a striking looking bike that will be immediately appealing to anyone that is keen on indoor cycling. The design screams high end function and there are sure to be high expectations of the performance. The tough flywheel, resistance range and small shape are enough to pique the interest of many fitness fans. But, does this machine do enough to encourage them to use it everyday? Is The JLL VX Magnetic Resistance Foldable Home Exercise Bike More Than The Average Folding Bike? 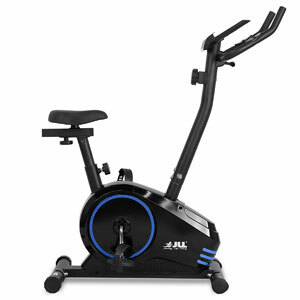 In many ways, the JLL VX Magnetic Resistance Foldable Home Exercise Bike looks like a pretty standard option for an at-home exercise bike these days, it has a familiar shape in the frame and housing, simple features in the pedals, handles bars, e.t.c, and a pretty standard range with 8 settings of magnetic resistance. It is also a good looking option, especially with the choice of colours of black, white and pink. Does this model do enough to impress users, or it just a case of more of the same? Is The JLL JF100 Home Exercise Bike Too Much Of A Basic, Budget Model? The JLL JF100 Home Exercise Bike is designed to offer a cardio workout with adjustable magnetic resistance via a 4KG two ways flywheel. It comes with a monitor that tracks progress through time, speed, distance, calories, odometer and pulse settings. It seems like a basic, budget machine, but does it perform like one? 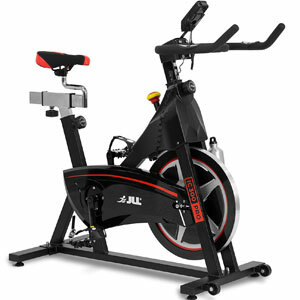 Does The JLL IC200 Indoor Cycling Exercise Bike Offer The High-end Workout That Users Expect? 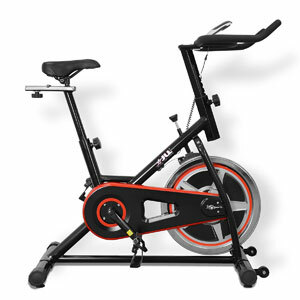 The JLL IC200 Indoor Cycling Exercise Bike is a great looking compact indoor cycle with a strong 10kg flywheel and sturdy looking frame. It comes in two colour choices of red and black or green and black, so it can be matched with the theme of the home gym. It also has a direct drive chain that allows for forwards and backwards pedalling. The aim here appears to have been to create a desirable bike with the feel of the road but the looks of the gym. Is this a good hybrid? 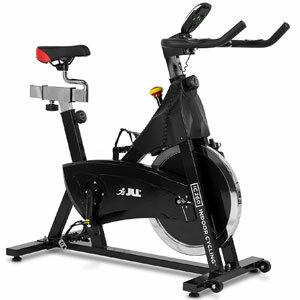 Is The JLL IC400 ELITE Premium Exercise Bike As Elite As Buyers Expect? 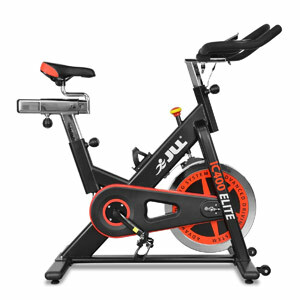 The JLL IC400 ELITE Premium Exercise Bike is a smart looking bike with a compact frame, an eye-catching red and black design and lots of sharp angles that make prospective users think of gym-standard equipment rather than a mid-range model for the home. This bike is designed to offer a tough workout with its fitness cardio workout, 20kg flywheel and advanced belt driving system and is actually sold as a model for both beginners and “serious athletes”. 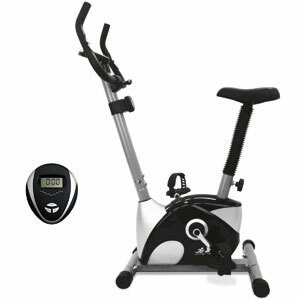 Are both camps impressed with what they receive with this indoor cycling bike?